As the recent critical and box office success of both the Oscar-winning Frozen (2013) and The LEGO Movie (2014) can attest to, animated movies have seldom been more popular than they are today. 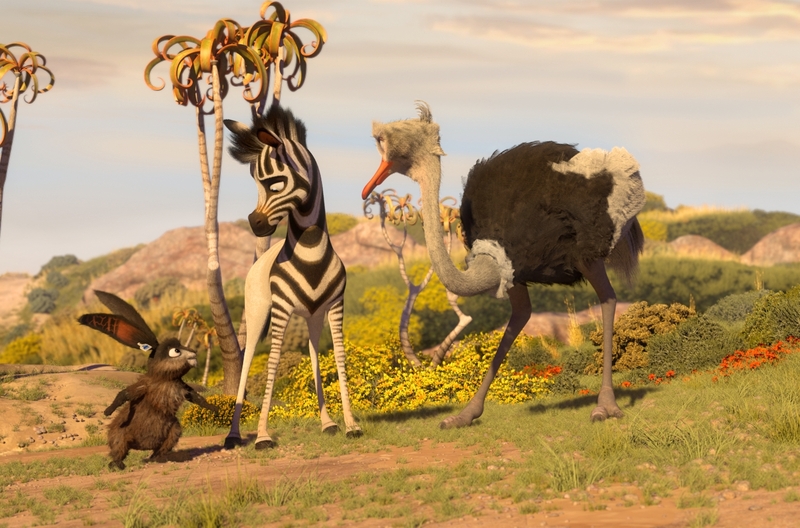 Though noble in its intentions, Anthony Silverston’s Khumba (2014) – the sophomore effort from the Cape Town-based Triggerfish Animation Studios – is a substandard digimated excursion that’s all the more dissatisfying when compared to the films that inspired it. It’s difficult not to think of those classic Eddie Murphy cop films when watching Ride Along (2014), the latest film to see Kevin Hart flex his comedic muscles. There are many similarities between the two loquacious humorists, and while there is no denying Hart’s leading man potential he is still in pursuit of a project that can fully utilise his talent. 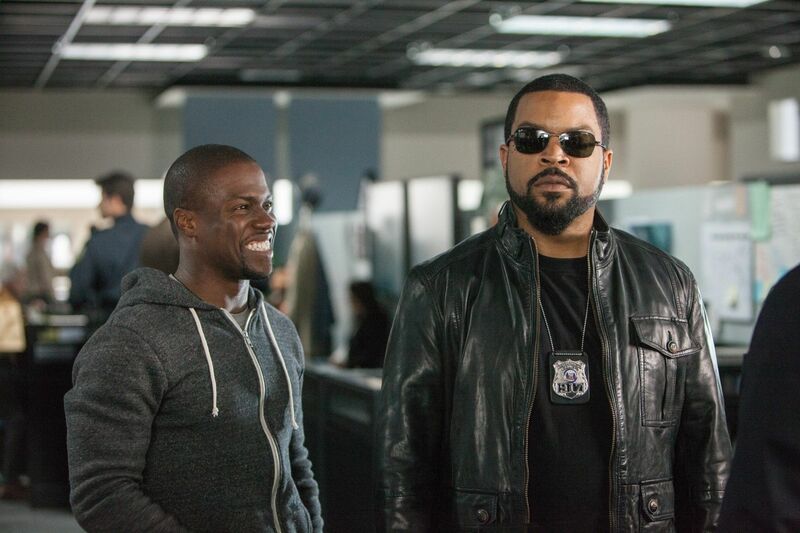 An uninspired buddy cop comedy, Ride Along means the search continues. The UK release of Marvel’s Iron Man 3 may be just around the corner and The Wolverine has been steadily building anticipation after the release of its first teaser, but for many, DC Comics’ Man of Steel is still the biggest superhero film of 2013. Small titbits of information for Superman’s eagerly-awaited return to the big screen have been making their way to us via online and magazines in the past few weeks, but fans have been baying for some new, substantial footage. That has finally come in the form of a third full-length trailer, and what it reveals will no doubt get people even more excited to see just what Zack Snyder (Watchmen) and Christopher Nolan (The Dark Knight Trilogy) have done with comic book history’s most iconic character. Nowadays, it is a rare thing for a sci-fi film to be justifiably termed groundbreaking. But it’s an apt word to describe The Matrix, an action thriller directed by Andy and Larry Wachowski. The sequels, entitled The Matrix Reloaded and The Matrix Revolutions, amped up the action and ultimately bookended the story satisfactorily. However, this wonderful mash-up of style and substance, combined with the surprise factor of something never before seen, is not easily eclipsed. The Matrix is one of those films that could happily have remained a standalone piece as opposed to part of a trilogy. Take the red pill to discover why it is worthy of our film flashback treatment. Or just keep reading. Read the rest of this film flashback here.